(CNN) Just eight days into the New Year, Meryl Streep took the stage at the Golden Globe Awards and started 2017 off with a defiant bang. “When the powerful use their position to bully others, we all lose,” she said. More than she or anyone else could have known at the time, those words would seem eerily prescient by the end of the year. 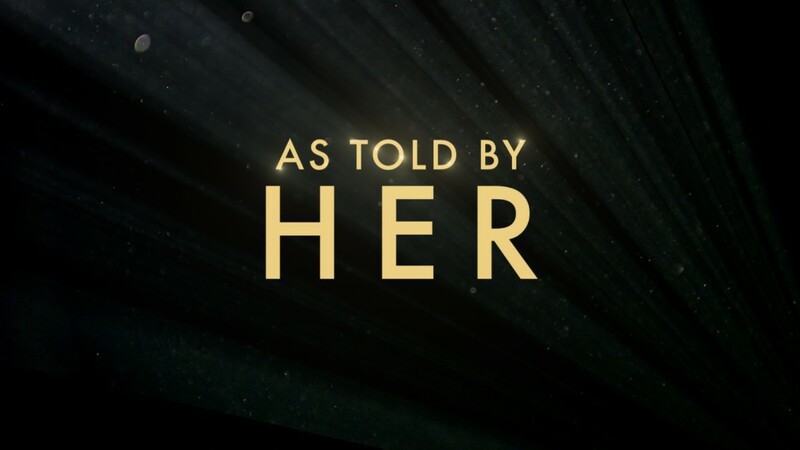 Led by the bravery of the so-called “Silence Breakers,” the entertainment industry stands in a new era — one where women feel empowered to share their stories of sexual harassment and assault, some after many years of believing they were alone with their experiences. It could be called fitting that this reckoning is taking place when storytelling about and by women is not only of higher quality than ever, but is also being consumed and valued more than before. 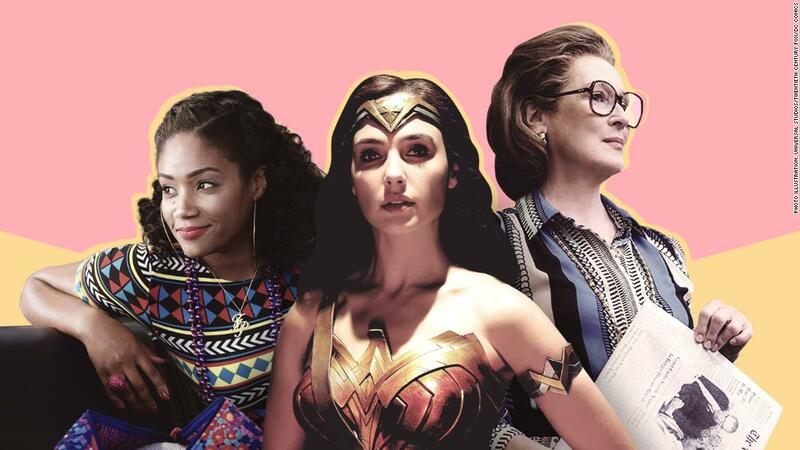 From a bulletproof warrior, to a cunning handmaid, to a group of women who brought friendship and laughs to the big screen, 2017 has been a historic year for female characters and creators — a year that many hope is the start of more to come. Since coming out of film school in 2010, Tracy Oliver knew the kind of stories she wanted to tell. She had been long inspired by the storytelling of Nora Ephron and the characters brought to life in movies starring Julia Roberts and Sandra Bullock. But “I never saw women of color in them,” she told CNN. Oliver set out to change that. “Girls Trip” debuted in July. The comedy is about a group of women who rekindle their friendship during a wild and emotionally loaded trip to New Orleans. 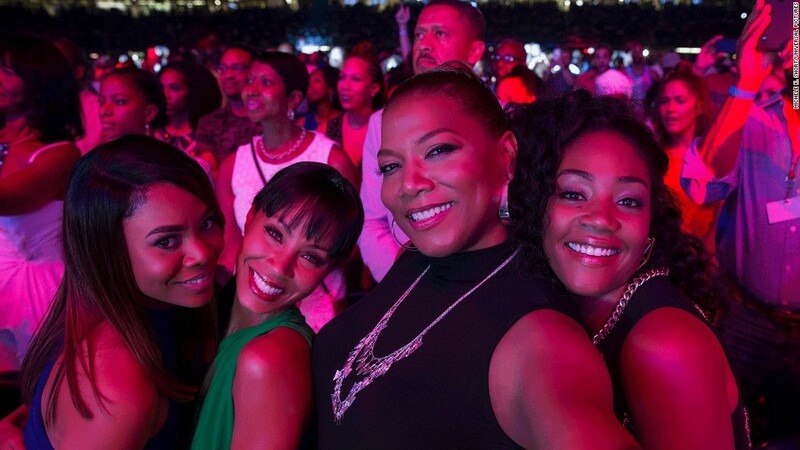 It stars Regina Hall, Queen Latifah, Jada Pinkett Smith and breakout star Tiffany Haddish. “People were able to look beyond color and whatever cultural differences that separate us and distill it down to its core, which is a love story between women,” she said. “Girls Trip” was not the only female-led film to get audiences to theaters in droves this year. “Beauty and the Beast,” starring Emma Watson, was the highest grossing film of 2017, earning nearly $1.3 billion worldwide. 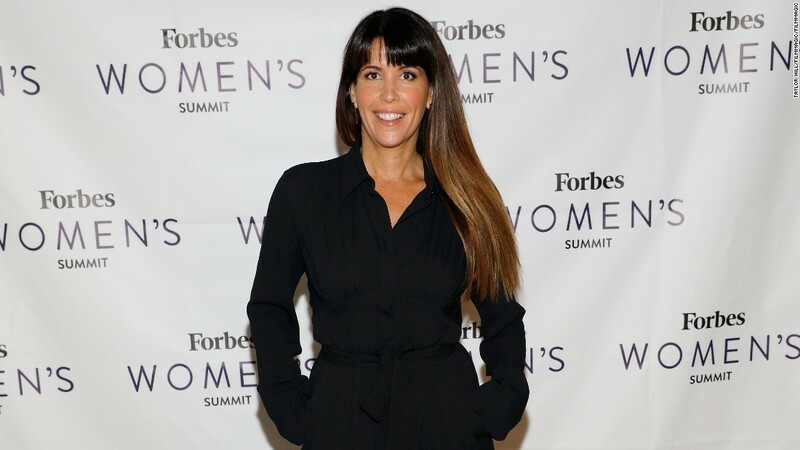 The second-highest grossing film was “Wonder Woman,” from director Patty Jenkins. With a gross of $821.8 million worldwide, the film also made a record-setting $103.1 million during its opening weekend. It is the biggest opening ever for a female director. For Jenkins, the main shock about any of her achievements is that it they are achievements at all. For Elizabeth Hannah, co-writer of the award season frontrunner “The Post,” the underlying message in all these successes is how betting on female storytellers and stories is simply good business. All told, it was a big year for firsts across television and film. With her best supporting actress win at the Academy Awards, Viola Davis became first black actress to win an Emmy, Oscar and Tony. Julia Louis-Dreyfus earned her sixth straight win for “Veep,” and in the process became the record holder for the most Emmys won for the same role in the same series. Even the titular Doctor on “Doctor Who” will soon lose a “Y” chromosome during the character’s next regeneration. Jodie Whittaker will become the first female to lead the iconic series in 2018. In a year that has seen great successes for women in entertainment, Hannah, the co-writer of “The Post,” said she’s feeling positive about what will come next. “I think it all starts with the people behind the scenes and the more women we can have in roles of authority and roles of ownership, the more you will see female voices out in the world,” she said. That may seem like a lot of pressure to put on a single project, or even a big responsibility for a single person to take on. But like Wonder Woman showed when she single-handedly took on roundsgunfire in No Man’s Land — and as any of the women who stood up and out in 2017 proved, for that matter — when something seems impossible, it’s probably because it’s a job for a woman.